Dr. Heather Farmer is a Postdoctoral Fellow at the Center for the Study of Aging and Human Development at Duke University Medical Center. She studied both gerontology and public health at the University of South Florida and completed her Ph.D. in Biobehavioral Health at Penn State University. In her dissertation, Dr. Farmer used data from the Health and Retirement Study to examine how the interaction of race, gender, and SES lead to differences in stress-related biomarkers (e.g., C-reactive protein) and the potential role that acute and chronic exposures to discrimination played in the associations. Dr. Farmer’s mentor is Matthew E. Dupre, Ph.D., Associate Professor in Population Health Sciences. In her research during this postdoctoral fellowship, Dr. Farmer will apply an intersectionality framework to understand how race, gender, and socioeconomic status (SES) interact to produce inequalities in health. Collin W. Mueller, Ph.D. is a Postdoctoral Fellow in the Center for the Study of Aging and Human Development at Duke University. Dr. Mueller specializes in mixed methods research design and team-based ethnographic and qualitative interviewing techniques. His program of research is conceptually grounded in life course perspectives, relational ethnography, and cumulative advantage/disadvantage approaches. His co-mentors are Karen E. Steinhauser, Ph.D. (Professor in Population Health Sciences), Kimberly S. Johnson, M.D. (Associate Professor of Medicine-Geriatrics), and Tyson Brown, Ph.D. (Assistant Professor of Sociology). Dr. Mueller’s current research explores how social status, exposure to stress and the availability of psycho-social coping resources, healthcare usage trajectories, and changes in health status unfold as individuals age, and how understanding these processes can better inform primary health care delivery for disadvantaged patients and contribute to policy interventions to more effectively reduce health disparities among older adults. 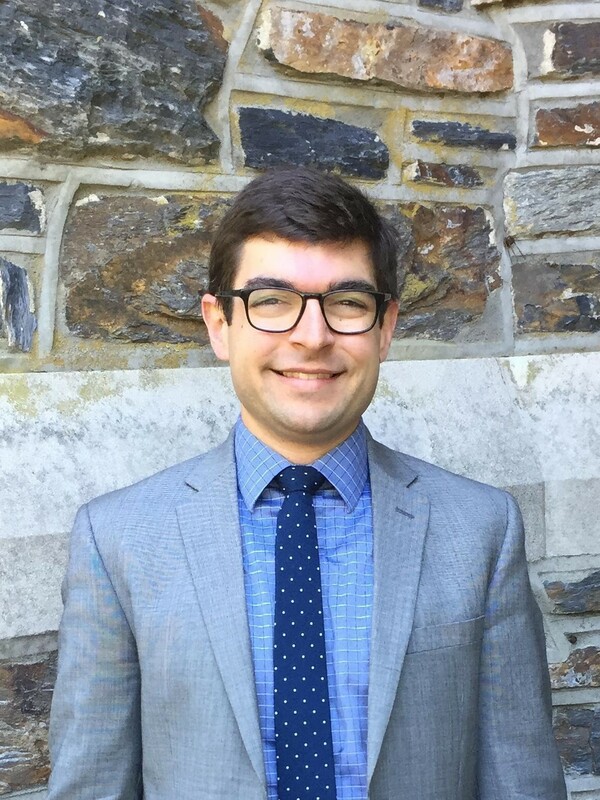 Marshall G. Miller, Ph.D. is a first-year Postdoctoral Scholar with the Center for the Study of Aging and Human Development at Duke University Medical Center. He holds a Ph.D. in Psychology from Tufts University where his dissertation explored dietary approaches to combatting age-related cognitive decline and the neuroprotective effects of berry fruit and nuts. His research interests focus on the interactions of diet, cognition, and physical function during older adulthood. He is currently working under the co-mentorship of Connie W. Bales, Ph.D., R.D. (Professor of Medicine-Geriatrics at Duke and Associate Director for Education, Durham VA GRECC) and Kathryn N. Starr, Ph.D., RN (Assistant Professor of Medicine-Geriatrics at Duke) to explore the relationship between physical and cognitive frailty among older adults undergoing weight loss. 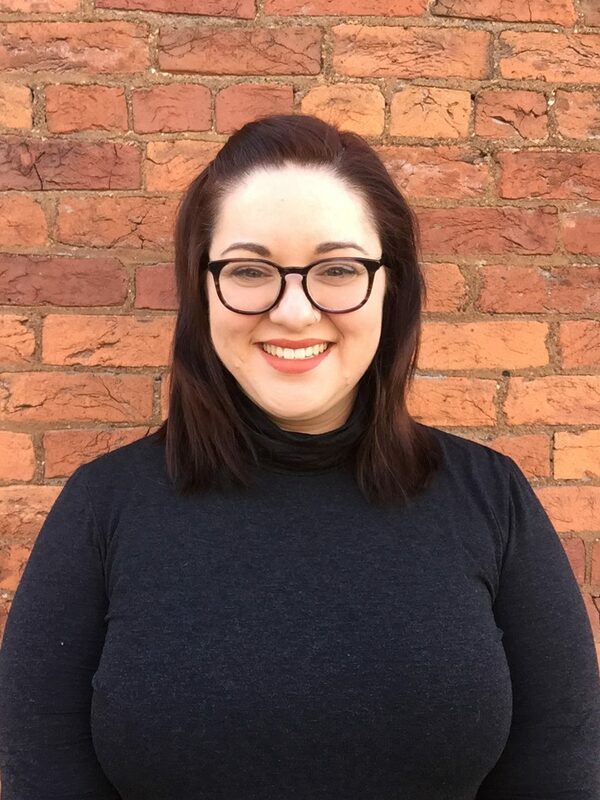 Kendra Seaman, Ph.D., Postdoctoral Scholar at Duke University’s Center for the Study of Aging and Human Development, earned her Ph.D. in Applied/Experimental Psychology at the Catholic University of America. Prior to that, she served as a Teach For America Corps Member and is now in the Motivated Cognition and Aging Brain Laboratory in the Center for Cognitive Neuroscience at Duke. Her co-mentors are Gregory Samanez-Larkin, Ph.D. (Assistant Professor of Psychology & Neuroscience at Duke and Director, Motivated Cognition and Aging Brain Lab) and David J. Madden, Ph.D. (Professor of Medical Psychology in the Departments of Psychiatry & Behavioral Sciences and Psychology & Neuroscience at Duke). Her research examines the intersections of learning, motivation, and decision making across the adult life span using a variety of behavioral, modeling, and neuroimaging techniques. Daniel C. Parker, M.D. is a Postdoctoral Scholar with the Center for the Study of Aging and Human Development and an Advanced Fellow in the Division of Geriatrics at Duke University Medical Center (DUMC). He received his M.D. from Eastern Virginia Medical School 2013 and his residency in Internal Medicine in 2016. He completed his sub-specialty training in Geriatric Medicine at DUMC in 2017 Dr. Parker’s research interests include understanding age-related changes in inflammatory and metabolic markers and mechanisms by which exercise and caloric restriction affect biological aging. Under the mentorship of Kim Huffman, M.D. (Associate Professor of Medicine-Rheumatology at Duke; William Kraus, M.D. (Richard and Pat Johnson University Professor of Medicine-Cardiology at Duke), Miriam C. Morey, Ph.D. (Professor of Medicine-Geriatrics at Duke and Associate Director of Research, Durham VA GRECC), Dr. Parker is working to characterize age-related changes in inflammatory and metabolic markers across the lifespan. He also studies the role of autophagy in mediating the benefits of caloric restriction and exercise on biological aging.